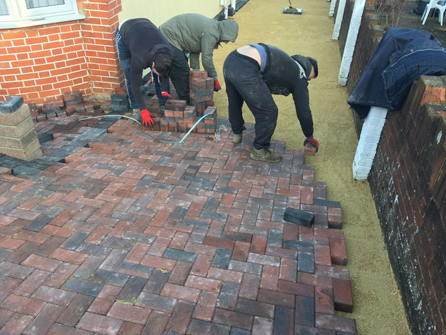 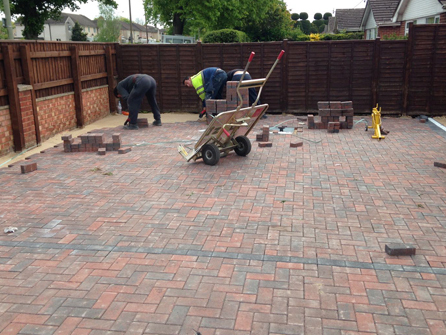 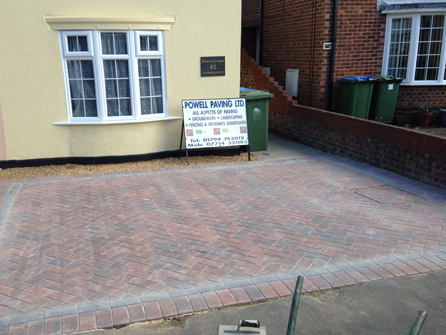 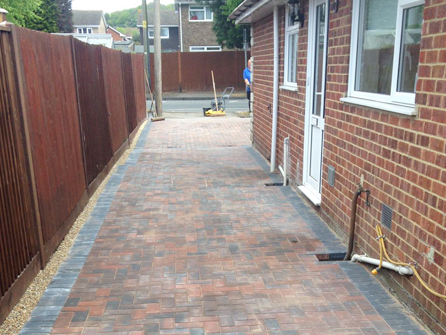 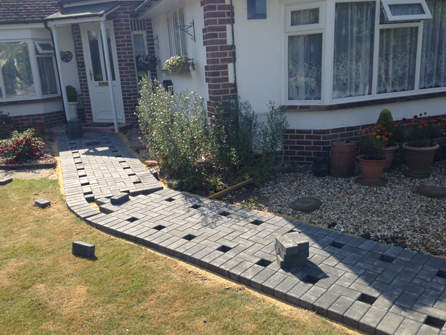 Block pavers in Southampton,Eastleigh, Romsey,Winchester, Hampshire. 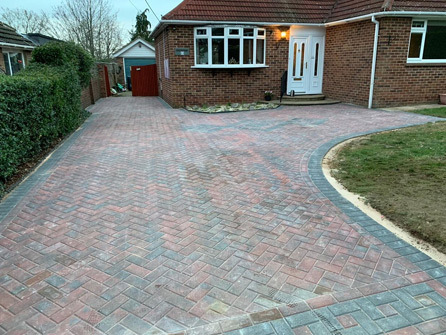 A block paved driveway is an excellent choice because of the flexibility of the high quality materials we use here at Powell Paving Ltd.
Due to the 25 years our family business has been in the paving industry, we can design, supply and install a truly bespoke driveway for you, with complimenting pathways, entrances, steps and kerbs. 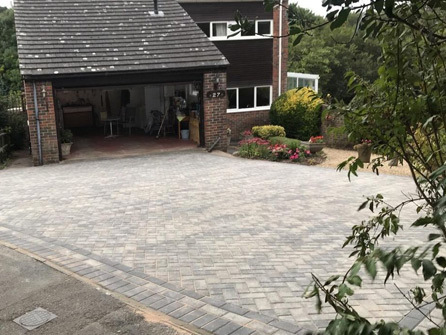 No matter what size, you can have a driveway that you have always wanted in whatever texture, style, shape or colour of blocks you want, the combinations are endless with today´s materials available to you. 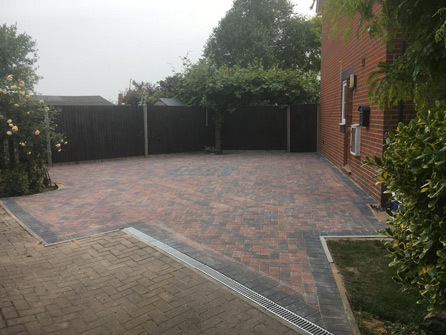 Our team can show you ideas of what other customers are choosing in your local area and advise and guide you on what size, shape and colour blocks would best suit your property and its surroundings. 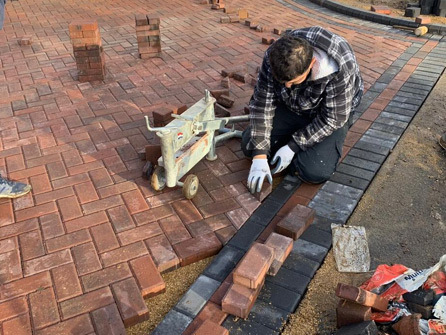 We believe that preparation is so important in creating the perfect block paving. 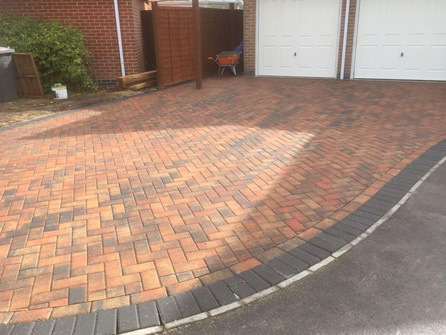 We not only want your driveway to look great, we want it to last too. 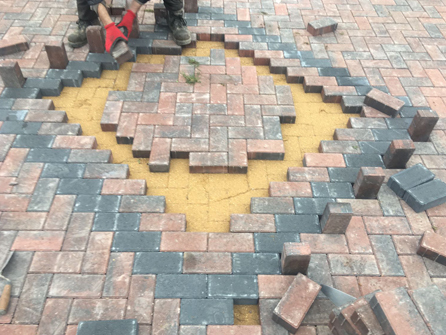 That is why we carefully prepare the site before we lay the top layer. 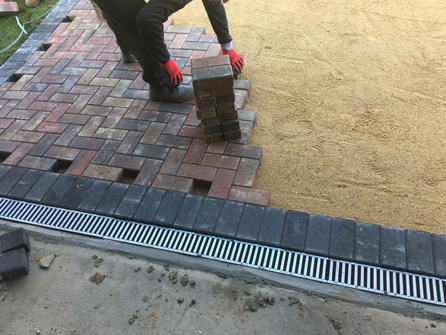 All of our block paved installations are dug out to a minimum depth of 300mm (200mm for sub-base, 40mm of grit and sand and 60mm for the blocks themselves). 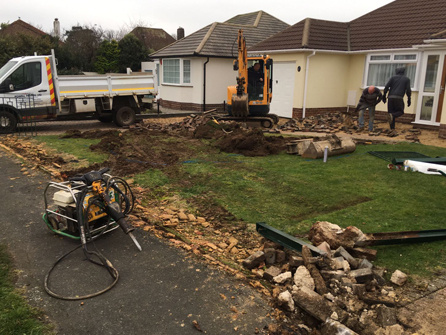 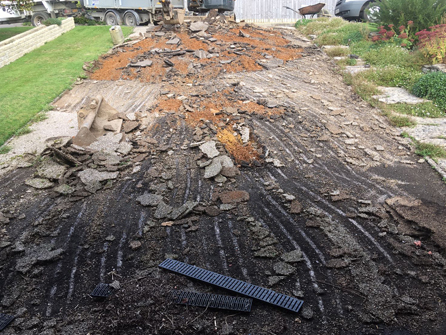 Our team will be on hand for the duration of the building of your driveway ensuring the foundations are sound along with the drainage being sufficient to prevent problems in the future such as subsidence. 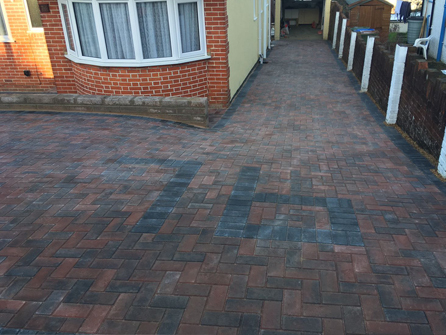 If you already have a block paved driveway and it is not looking its best, then contact us. 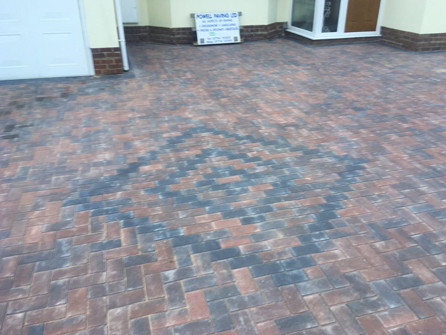 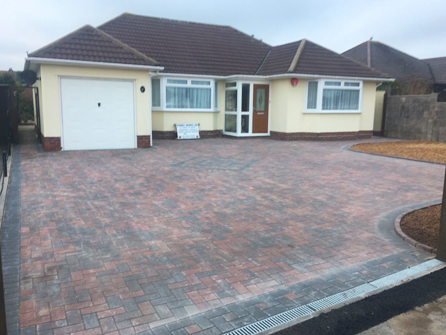 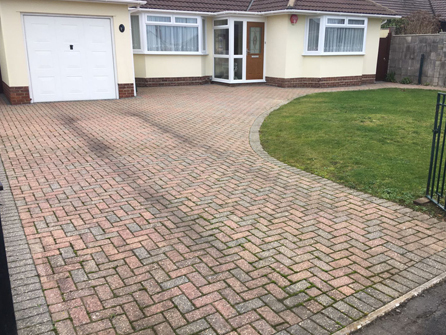 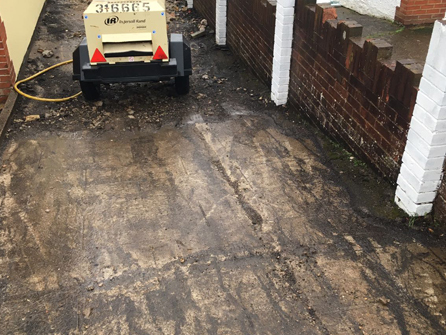 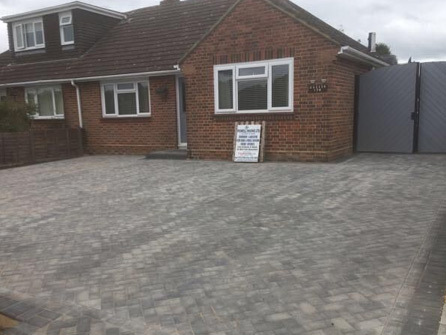 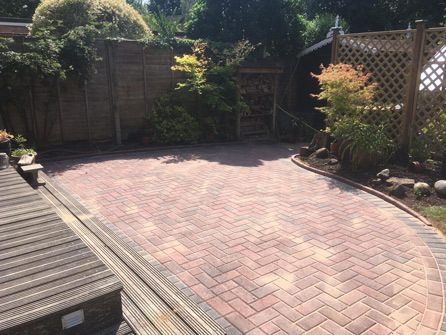 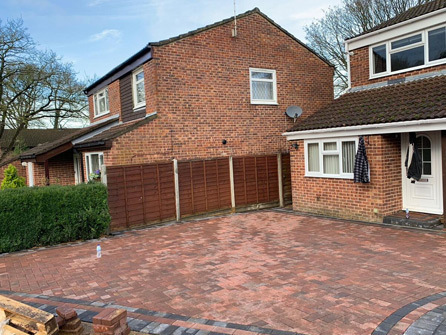 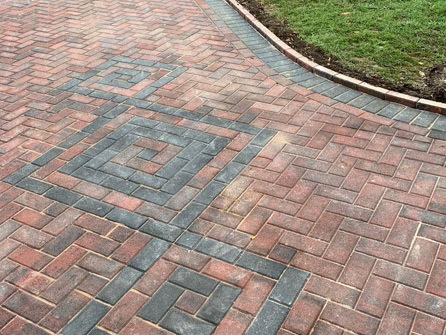 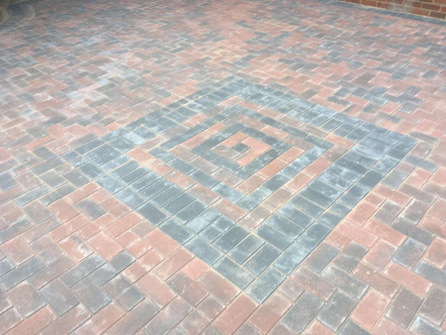 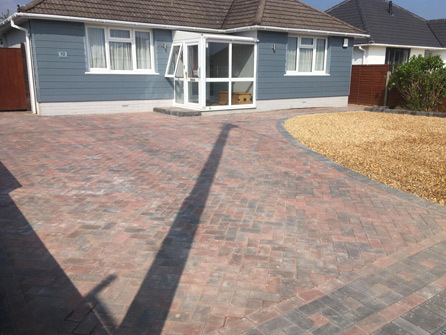 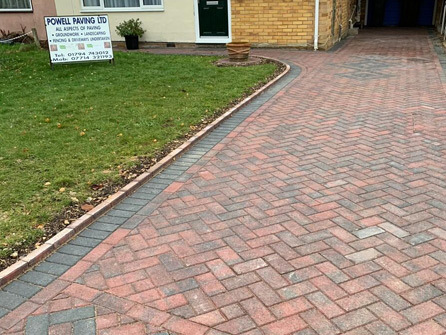 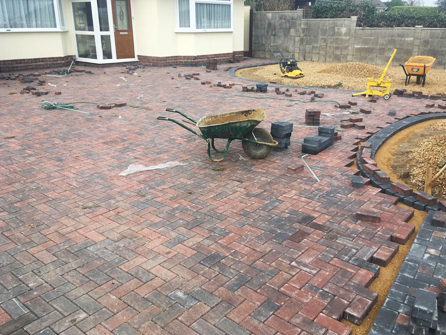 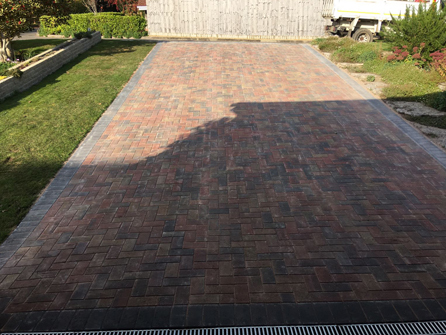 We can restore, repair or professionally clean the blocks to bring it back to its former glory instead of you having to buy a new driveway, speak to a member of our team for more information about these services. 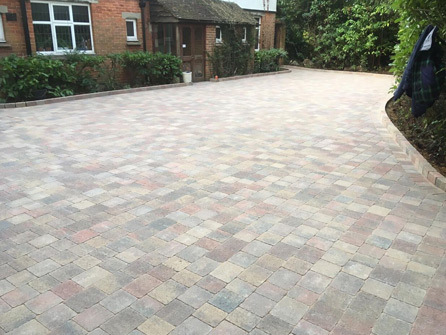 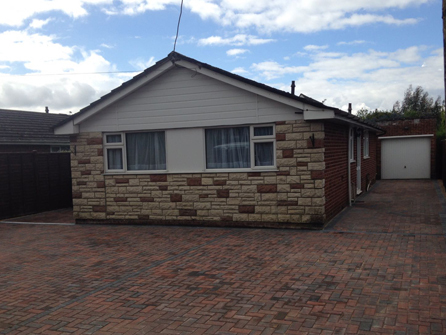 A stunning block paved driveway can be a valuable asset to any home. 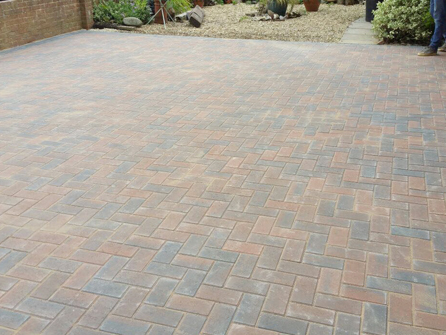 Call on the expertise of our qualified team at Powell Paving Ltd to create it for you.